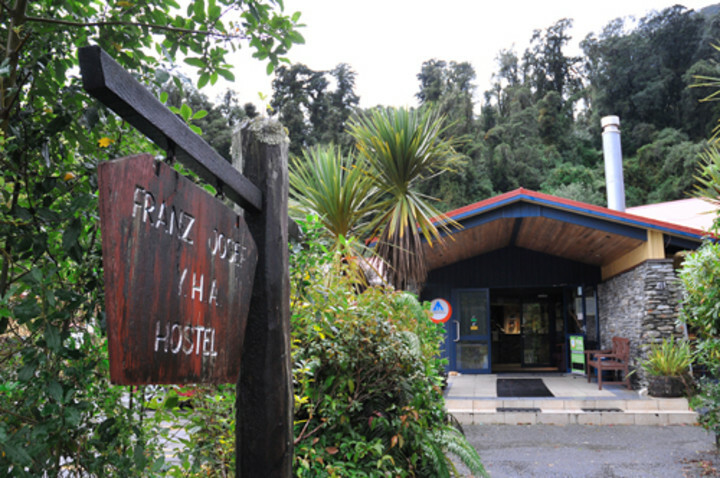 YHA Franz Josef is nestled into a stunning backdrop of rainforest and mountain views in New Zealand. 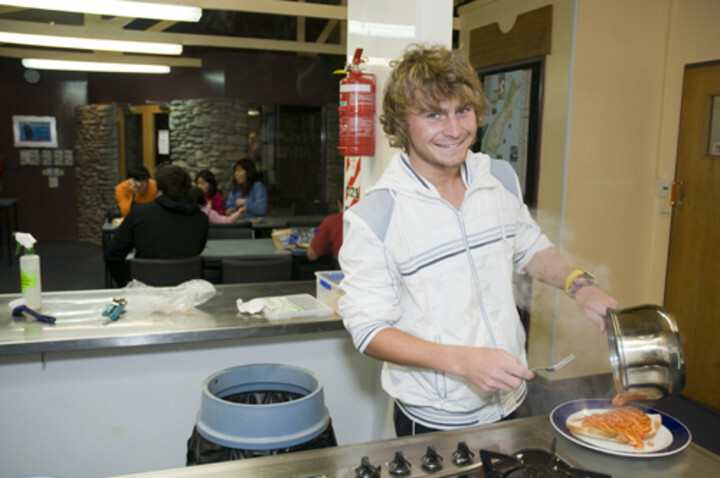 Come check it out for yourself! 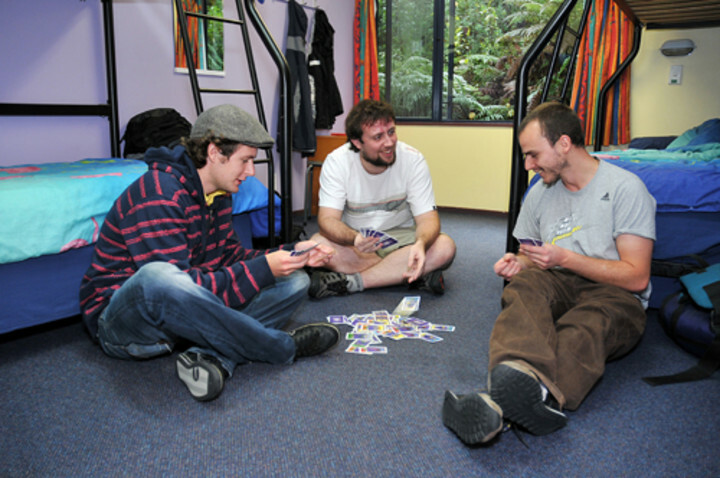 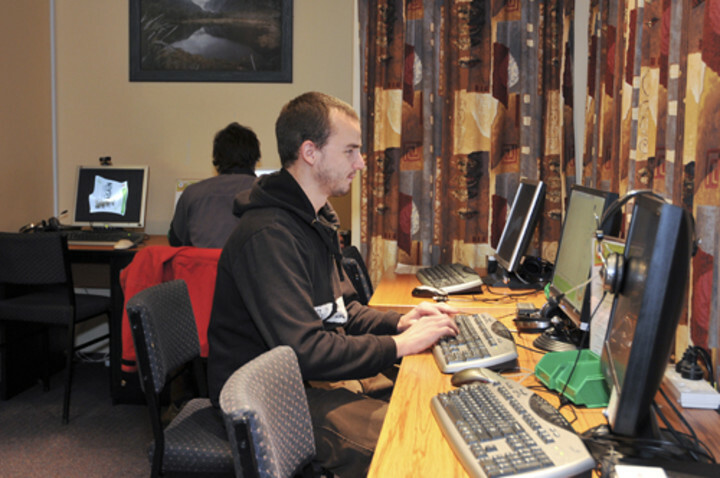 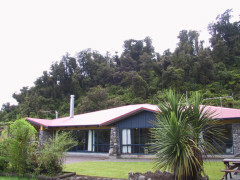 This recently refurbished 5 star hostel offers comfortable and modern accommodation in New Zealand. 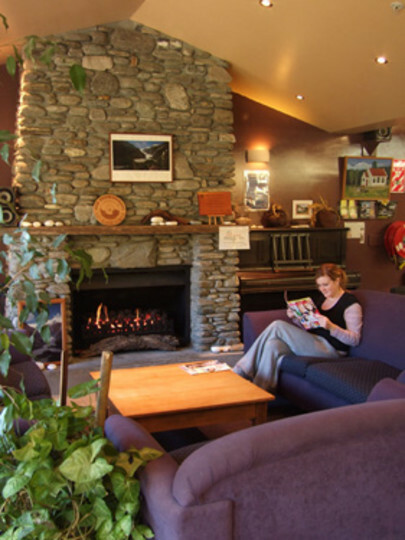 YHA Franz Josef is the perfect hostel to take in the sights of the magnificent Fox and Franz Josef glaciers. 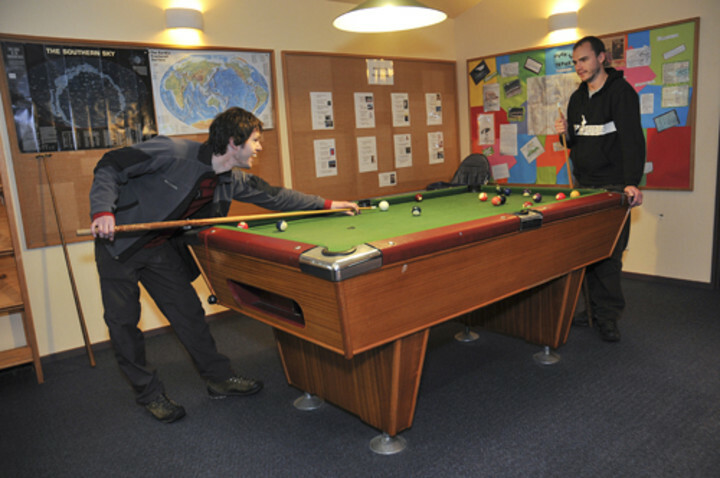 Accommodation comprises shared, double, twin (some with ensuite bathrooms) and family rooms. 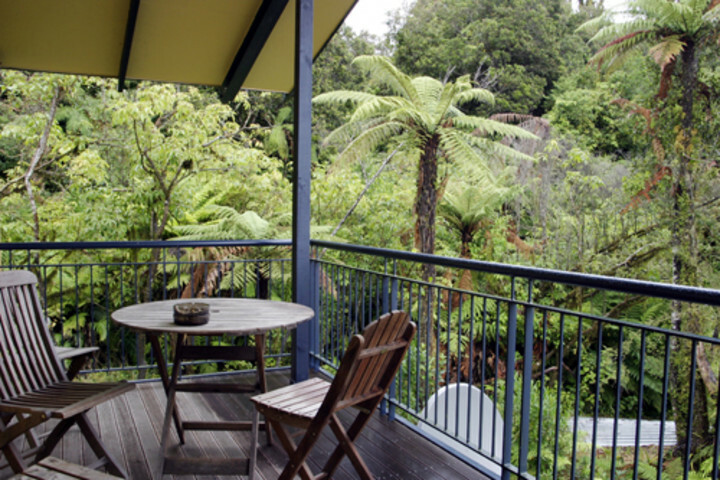 Facilities include a spacious fully equipped kitchen, TV lounge with Sky TV and free dvd's, open plan lounge/dining room with open fire, bike storage, drying room, pool table and sauna., Comfortable and modern with a warm atmosphere and a rain forest in the back yard. 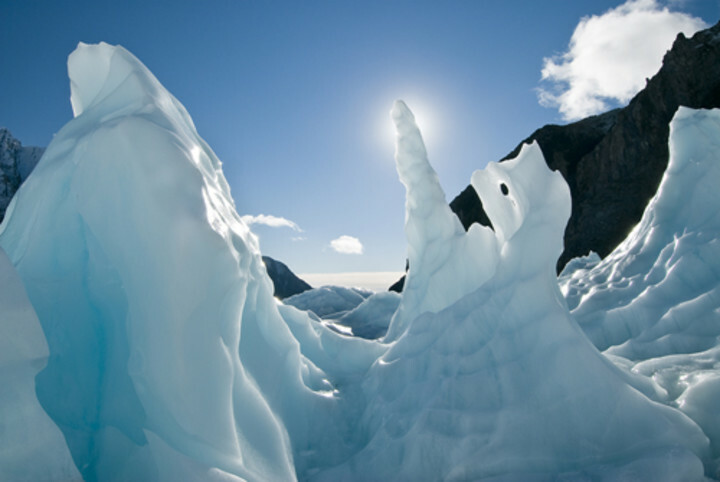 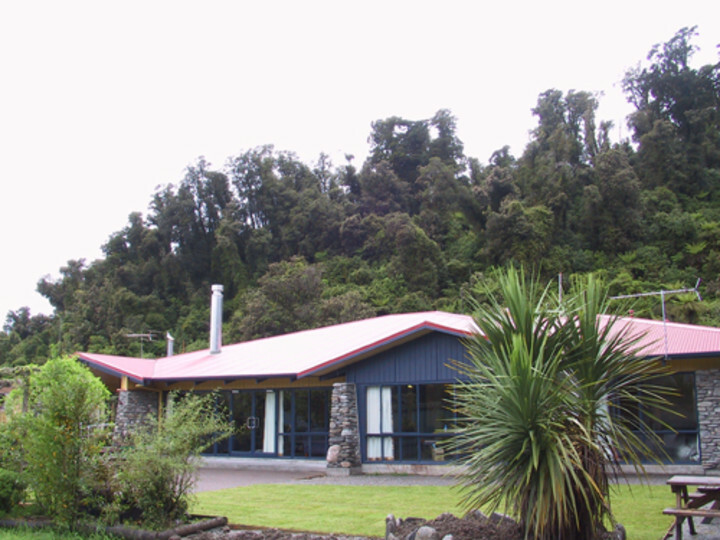 Located in Franz Josef, close to the glacier.